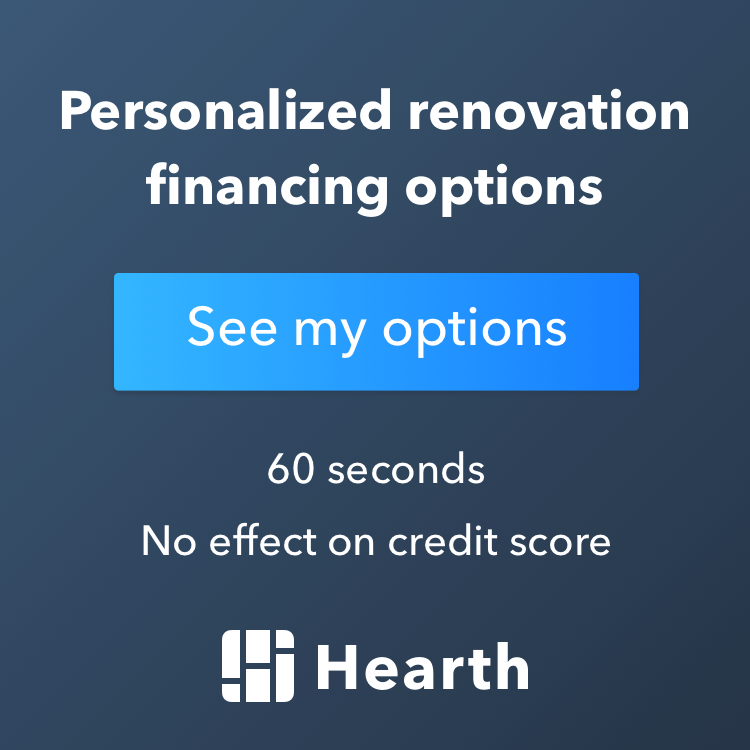 For this Minneapolis kitchen remodel, one local family wanted to update the main living area of their 1968 split-level home, so they turned to Angie’s List to find the perfect kitchen remodeling contractor. Once they narrowed down the options, they contacted Excel Builders for a bid presentation. They were immediately impressed with Excel Builders’ preparation and projection understanding. “Trent presented his plan in neat, organized phases that were easily understood by my wife and I. He came to present his bid with a level of dedication no one else showed us. Trent’s price guarantee was a comforting detail as well,” explained the homeowner. This family's house had many great rooms, but without a highly-functioning kitchen, it seemed as though they were missing a key part of what brings friends and guests around the dinner table. They desperately needed a kitchen remodel to make the room more inviting without forgoing usability. The need for storage space played an important role in not only keeping this family organized, but for fixing the overly-cluttered feel as well. Once Excel had the homeowners’ trust, we began working with them to open up their main living area and update the overall look of their home. To do this, we knocked out some of the constricting walls to create a welcoming, open space, perfect for hosting parties or gathering guests. Additionally, we crafted several custom cabinets out of high-quality wood to ensure storage capacity and provide this family with a product that will impress for a lifetime. The centerpiece of the space is a welcoming island, ideal for guests to sit, stand, visit, eat or drink. The cabinetry ensures there is enough space for family goods, and the refinished floor looks fantastic. If you are looking for a kitchen remodeling company in Minneapolis, connect with us at Excel Builders to begin a design plan that will help your kitchen match the one in your dreams!